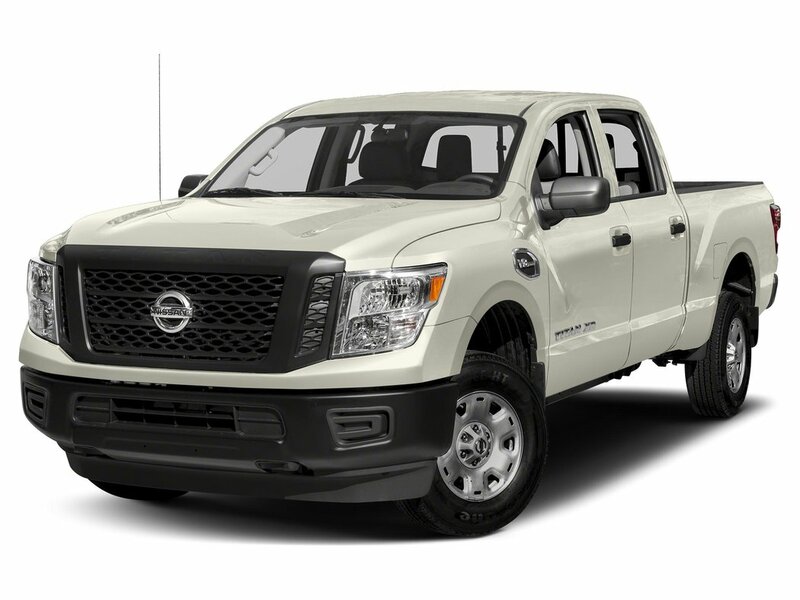 2019 Nissan Titan XD Diesel Crew Cab SV with Glacier White exterior and Black interior! 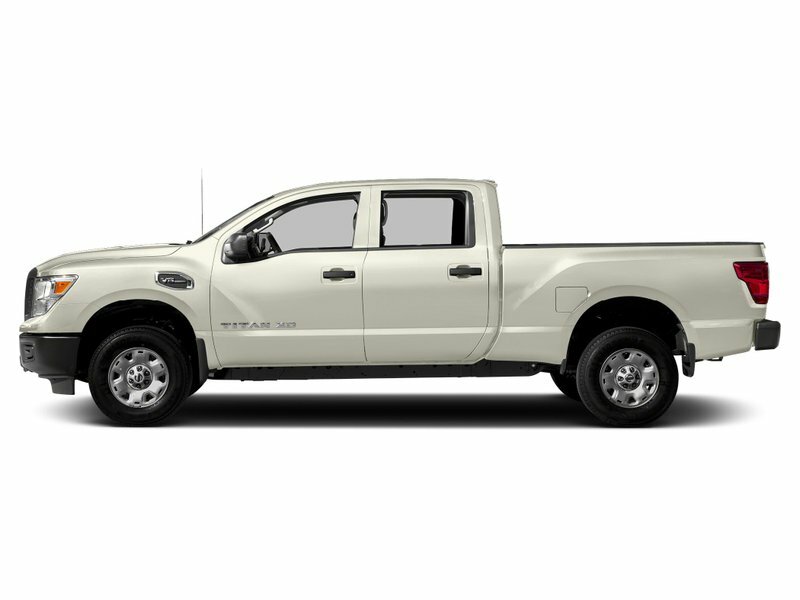 The Titan XD comes with a Cummins 5.0 Liter V8 Turbo Diesel Engine! 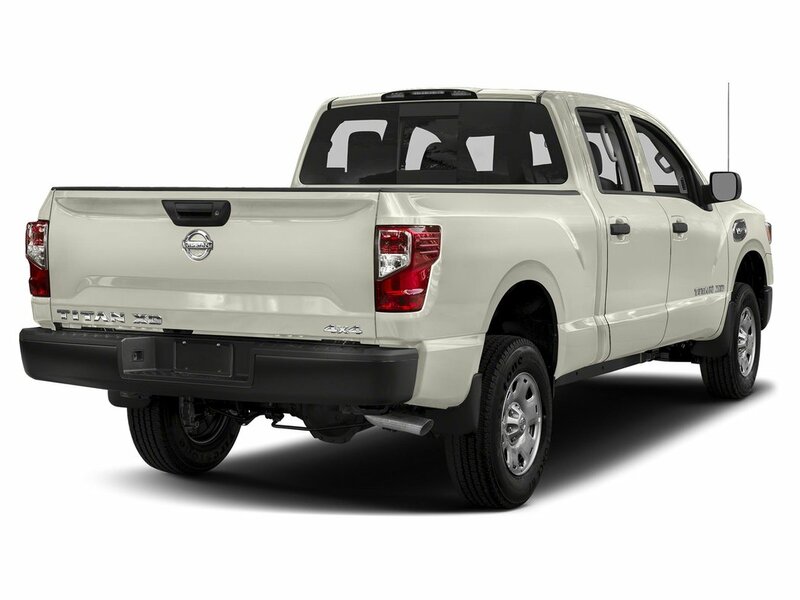 The SV model adds an Integrated Gooseneck Hitch, Tow Mirrors, Trailer Brake Control, Trailer Light Function Check System, SiriusXM Satellite Radio, Chrome Bumpers, and more! Call or email our sales team today to view!